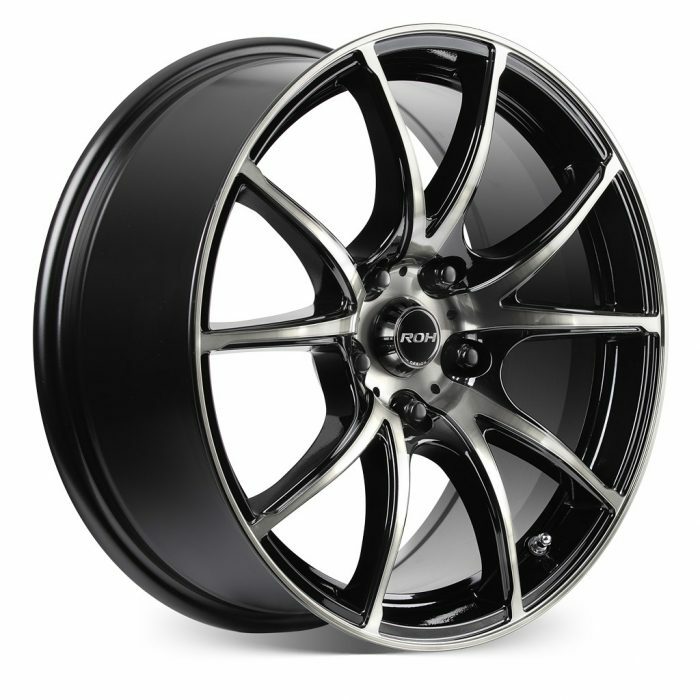 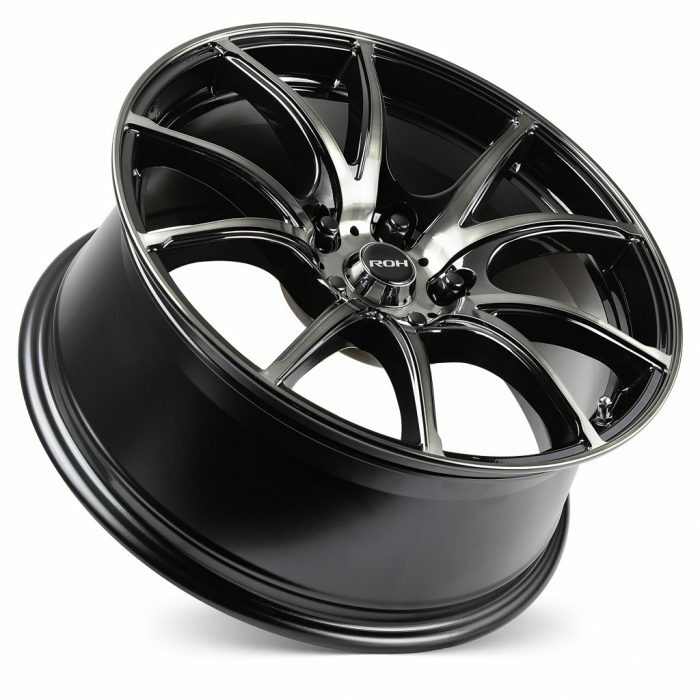 New to the exclusive range of ROH Lightweight Performance© Road Wheels the all new ROH SprintR wheel comes in gloss black tinted machined finish. 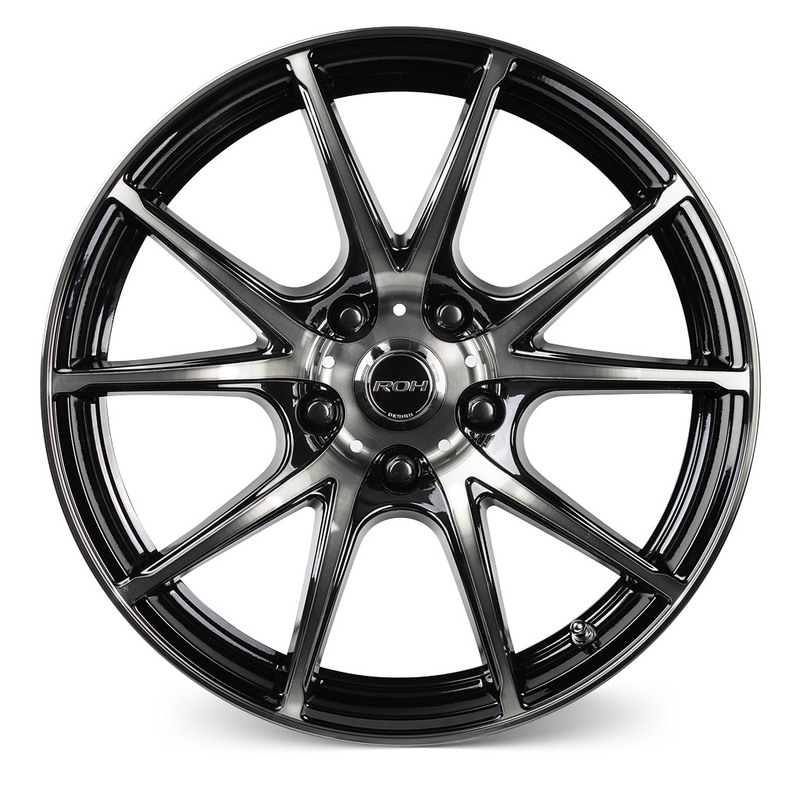 SprintR is a next-generation JDM lightweight alloy wheel featuring behind-the spoke undercut machining to reduce unsprung mass and optimise brake ventilation performance. 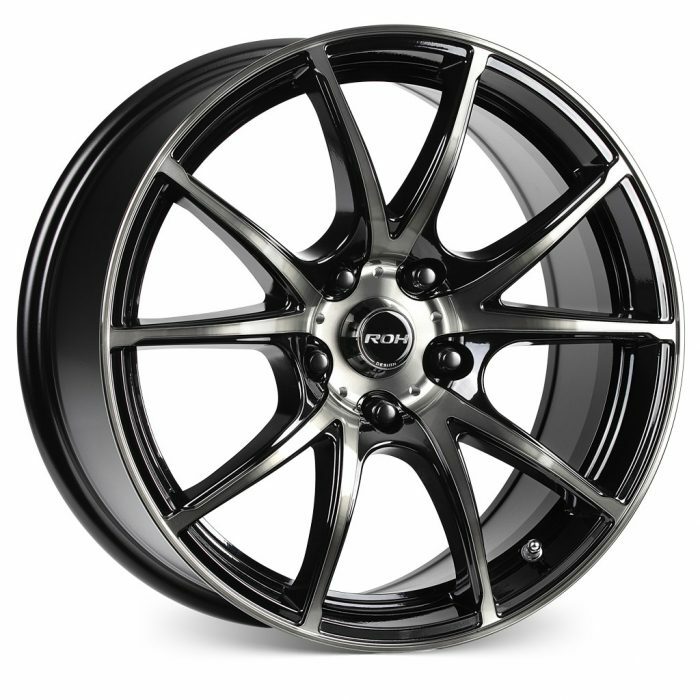 If you are looking for a head-turning concave 17” `tuner’ wheel with big brake clearance, look no further – this is the wheel for you.